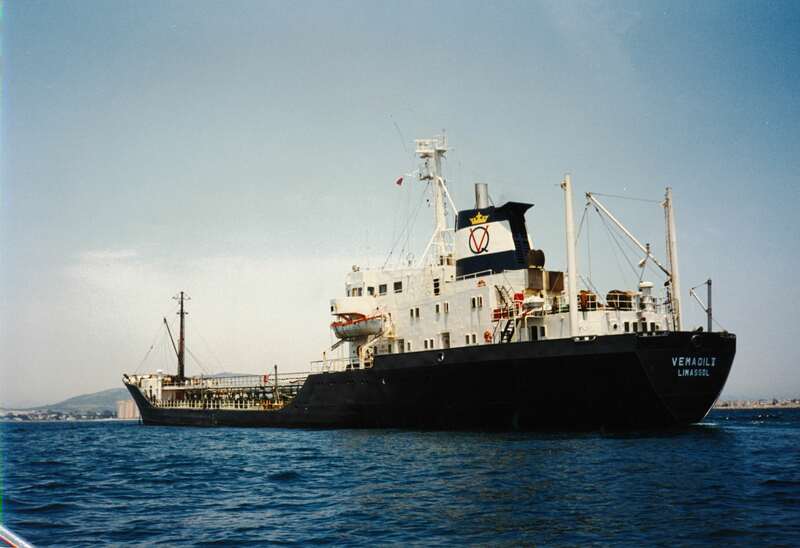 Our Queensway Navigation was established in 1990 as a ship management company with Head Offices in Piraeus. Our creators were a highly experienced management team with more than 40 years presence in the field. We were, we are and will always be committed to continuous improvement through the development of our people. It is with hard work that we have created and shared a strong reputation based on dignity, respect and deep knowledge of our profession. 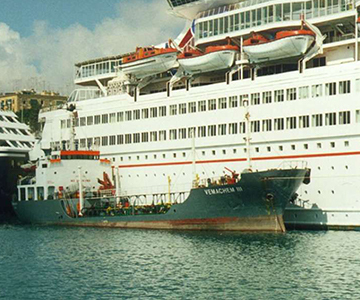 Since 1990 we have managed more than 30 vessels reaching a peak of 14 vessels in service. Queensway founded in Piraeus, Greece. 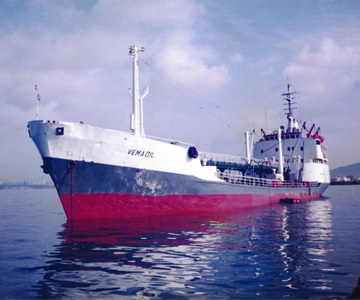 The first vessel under management is the M/T VEMAOIL, a 21 years old oil tanker of 2,842 dwt. 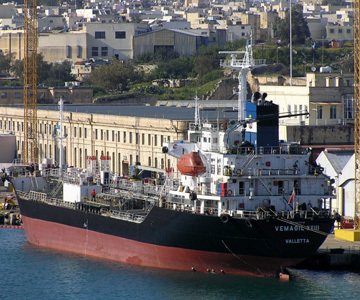 Purchase of M/T VEMAOIL XXXV, a 35,000 dwt. 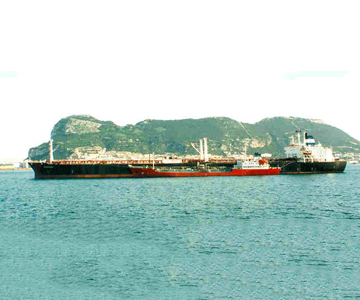 oil tanker which became the first floating storage tanker in Gibraltar based on the commitment to gain a leading role position in the bunkering sector of the region. 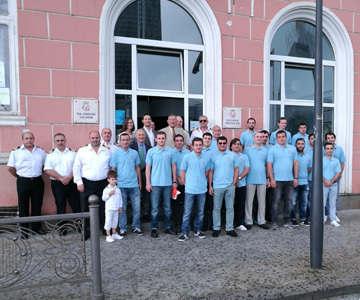 After continuous cooperation with Georgian seafarers Queensway decides to establish its own manning agency, Queensway Services Ltd, in Batumi, Georgia. 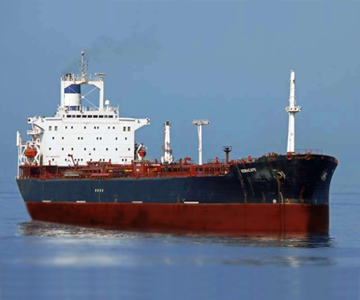 Further development of fleet with the addition of an aframax tanker with 87,000 dwt., M/T VEMAMAGNA. Additional oil tankers purchased along with the acquisition of two more Aframax size vessels, M/T WILMINGTON and M/T VEMAOCEAN for worldwide trade purposes. M/T VEMABALTIC, another Aframax size tanker of 107,307 dwt., joins the fleet. The company launched a plan to convert a series of single hull vessels to double hull, being proactive in the legislation changes of the industry. 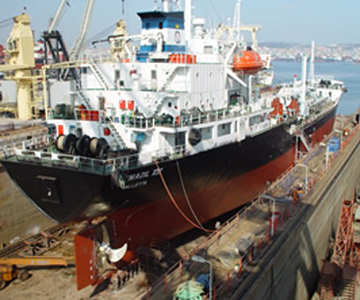 First vessel to be converted was M/T VEMAOIL XV by expanding vessel’s beam. Fleet reaches a peak with 14 vessels under management. 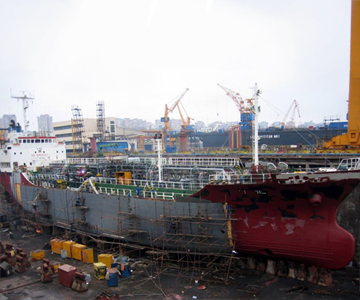 Conversion plan of single-hull to double-hull successfully completes with last vessel converted being M/T VEMAOIL VIII with the use of 135 tons of new steel fabrication and installation, piping modifications and other works completed in just 40 days. 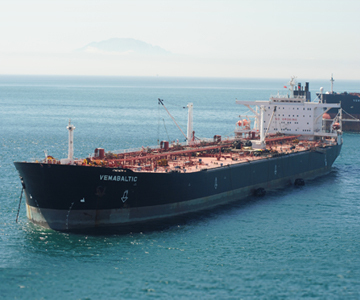 M/T VEMACAPE becomes the first Panamax size vessel of the fleet. Further development of the fleet with the additions of M/T VEMAOIL XIV and M/T VEMAOIL XXIII. 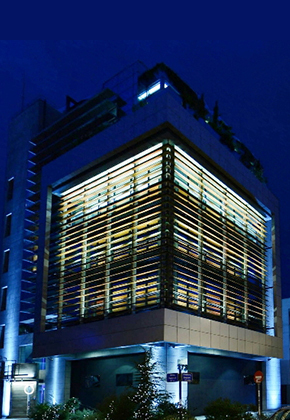 In the first half of 2012 the company moved to new premises. 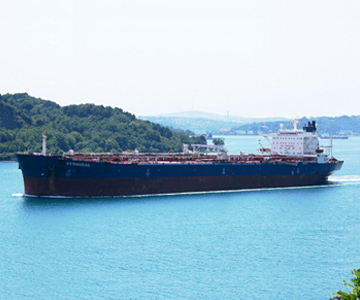 In the second half of the same year the purchase of M/T VEMASPIRIT, Aframax size oil tanker of 107,169 dwt., comes. 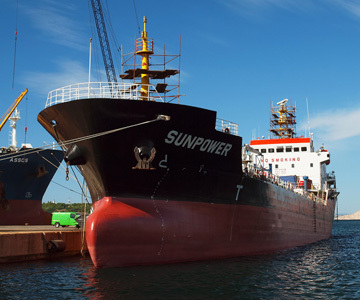 Queensway proceeded to a major investment on expanding its activities in the asphalt sector through the acquisition of the first of several asphalt carriers, M/T SUNPOWER. 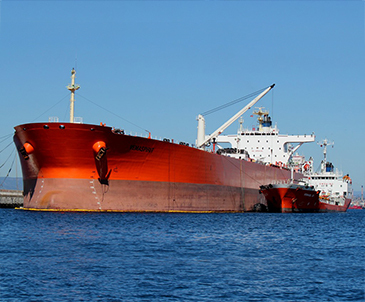 Sale of the last Aframax size tanker as part of the strategy to focus its operations on more rewarding sectors. 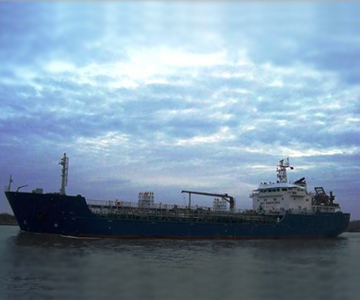 Started buying chemical/oil product tankers, with first purchased vessel M/T VEMAHONESTY. We are many things, mainly professional ship managers, but first of all, we are a family and thus we shall remain.